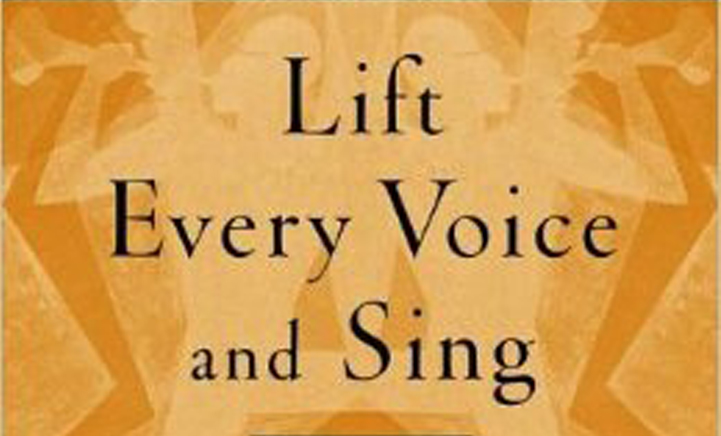 "Lift Every Voice and Sing" — often referred to as the "Black American National Anthem"— is a song written as a poem by James Weldon Johnson (1871–1938) in 1899 and set to music by his brother John Rosamond Johnson (1873–1954) in 1900. This was a commissioned work for a major American Symphony Orchestra, and now can be yours. 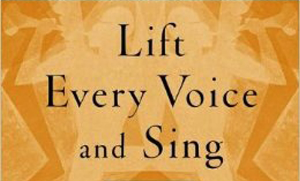 This was designed to be sung by the audience and or choir. This is scored for full orchestra, SATB choir and/or vocal soloist. See the sample score for more detail. This is in the key of Ab.